Even if you are frequent air traveler, there will always be a point wherein you'll fall victim of flight delays. 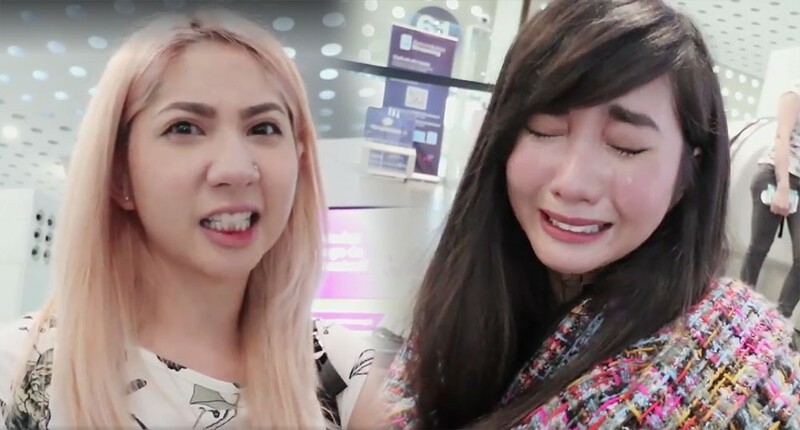 In this video, Gosiengfiao sisters Alodia and Ashley shared their recent flight delay experience with Aeromexico wherein they have to pay more than $1000 USD! 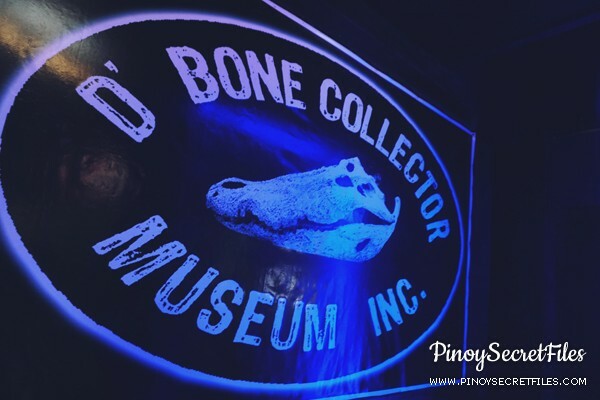 Tagged as one of the "top surf spots" in the Philippines, catch Baler in this 1 minute video by Notion in Motion during their outing. Just when you are a Meteor Garden fan, you'll do everything it takes to visit places where some of the iconic scenes were shot. 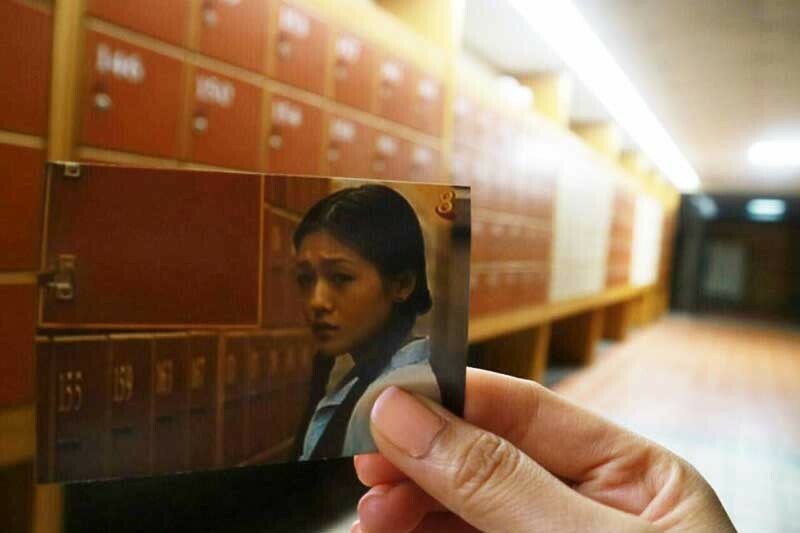 And with that, a traveler went all the way to Taiwan to photograph scenes from Meteor Garden, particularly at National Taiwan and National Chung Cheng University. How far will you go just to get those shots? 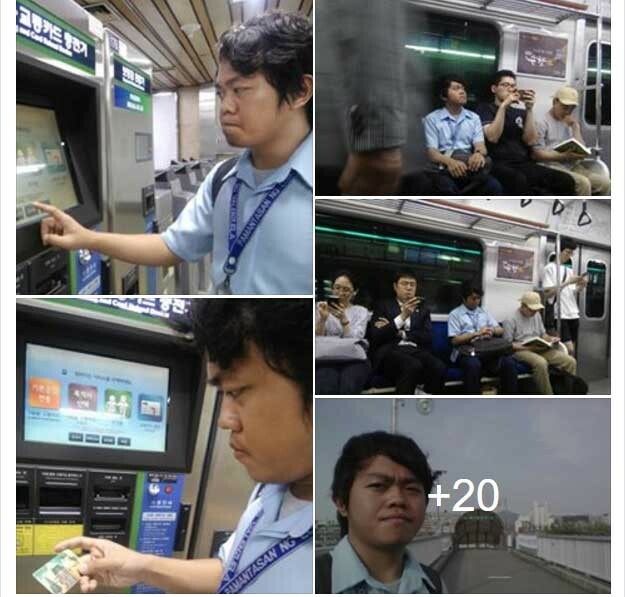 A student, on his way to school, took an unusual LRT route called the VIP route in order to reach his destination on time. But before even reaching his destination, he got scared and board off the train. To his surprise, less people where seen on the streets. This marks the start of his adventure. Millenials are known for their quirkiness, relentless work ethics, self-expression and always being on their mobile phones. But in this video, these millenials have a message to older generations for misunderstanding them. Are you one of the millenials who's also misunderstood or the older generation who thinks such of the millenials? 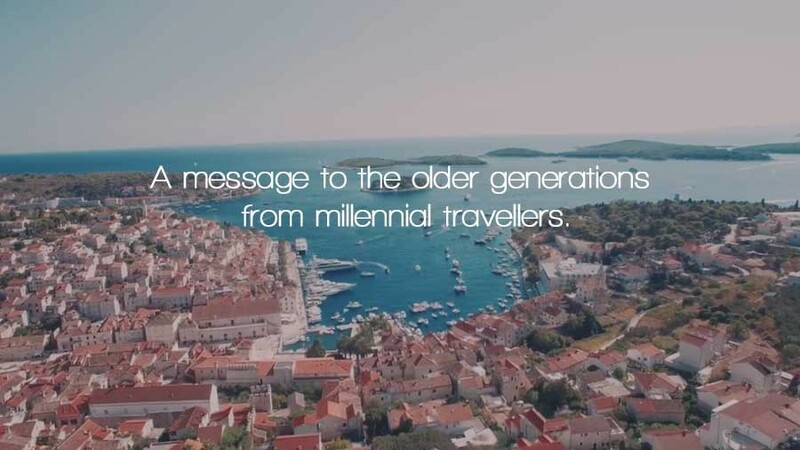 Then you may want to watch this video - a letter from a millenial to the older generation. It's the time of the year again where beaches are the best to-go places to relax and enjoy the summer! But there are still who won't be able to spend their summer at the beaches and those are the #teamBahay! 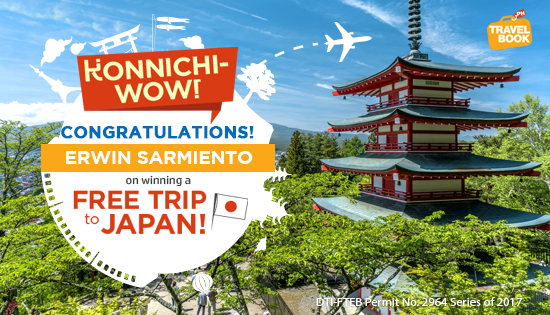 TravelBook.ph, the leading online travel agency in the Philippines, announced on their official Facebook page today their first Konnichi-WOW promo winner. 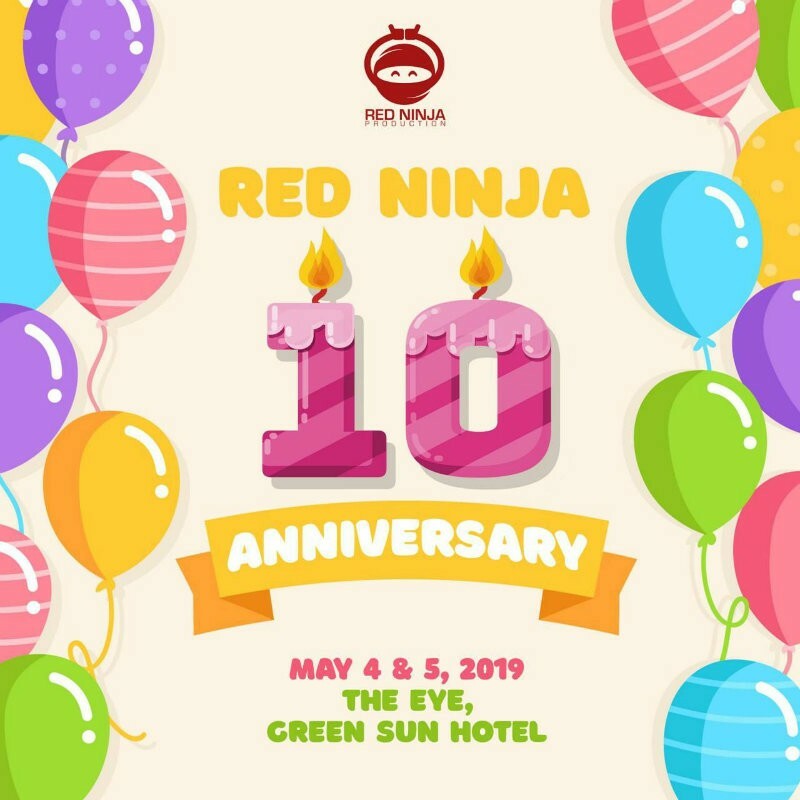 Erwin Sarmiento from Quezon City is set to have an all-expenses paid trip to Japan. 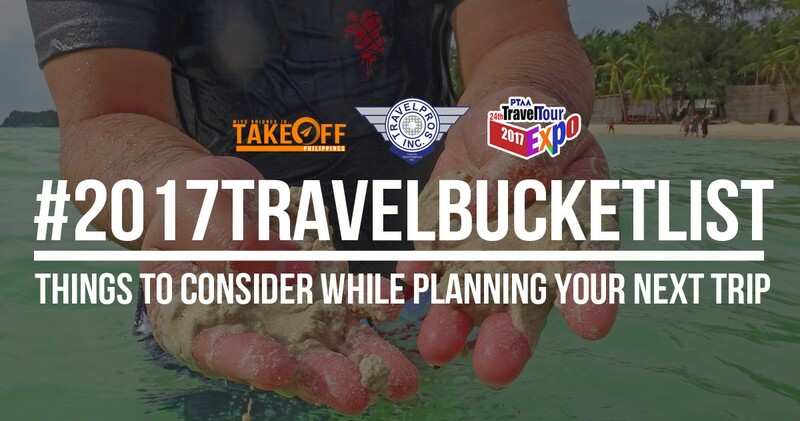 Travel has become one of the well-planned activity that usually requires attention and preparation. From airfare, hotel accommodation, itinerary, travel documentation and insurances. This is one hell of hard work to do but through an organized plan, your journey will never be as chaotic and squabble all along. 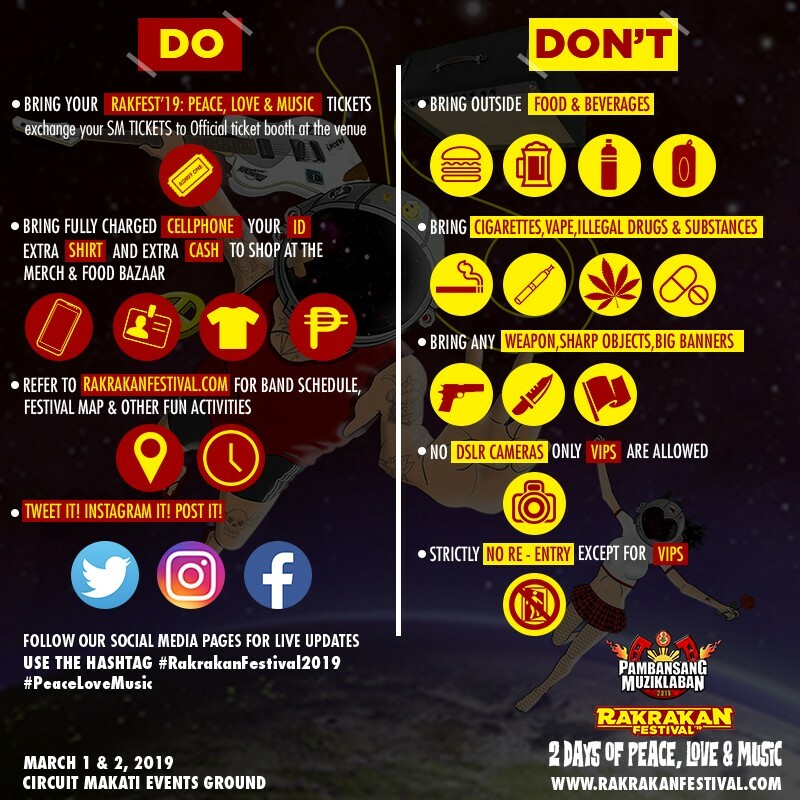 As a resident of the Republic of the Philippines, I am surprised at myself for not being able to travel across the country but rather chose to travel outside the country for various reasons. 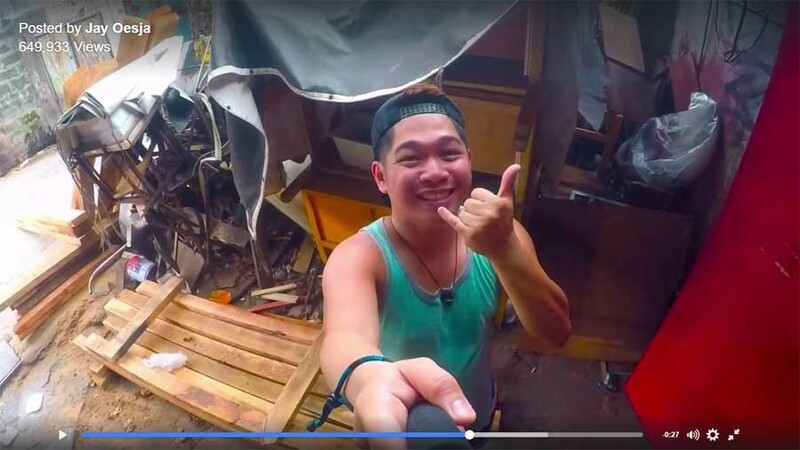 This guy became a millionaire while living in Dubai and decided that he wasn't happy.